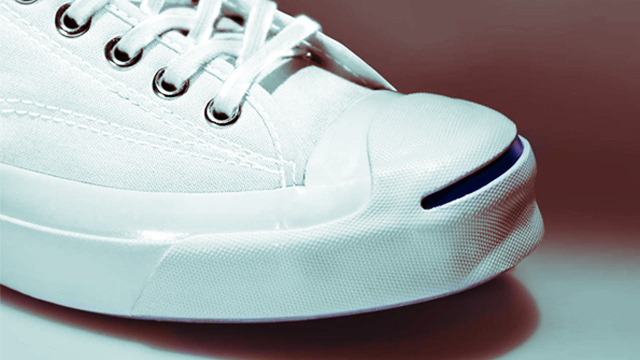 SNEAKER WATCH: The Stan Smith Has Some Serious Competition! LOOK: The Stan Smith Has Some Serious Competition! A new version of this Converse classic had us oglin' and wishin'! adidas Stan Smiths aren't going away soon. They're popular as heck, thanks to their ability to make our feet look sporty and stylish while gifting us with more swag. They look great with pants and also have the power to make formal wear not look boring. Here's the thing: more and more are getting a pair. No problem with that. Unless, of course, you'd like to be a fashion rebel and go with something just as nice but not necessarily as widespread or mainstream. 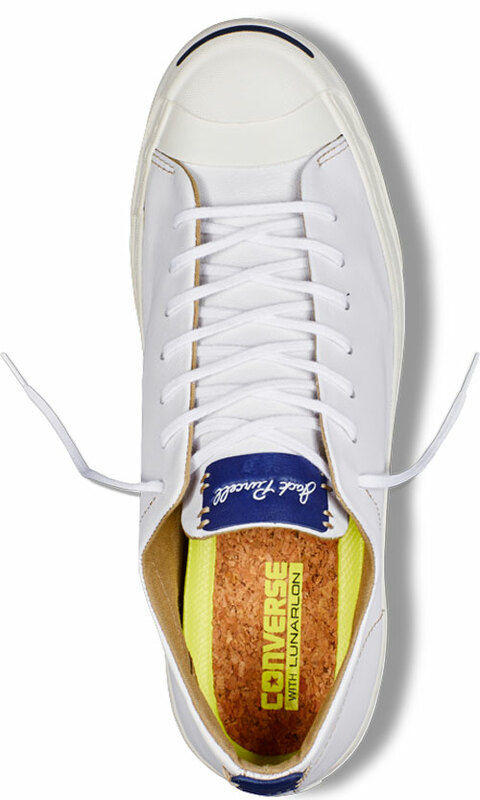 If you're one such bro, good news: Converse revealed their Spring Collection earlier this week which includes a new iteration of a classic: the Jack Purcell Remastered sneakers. 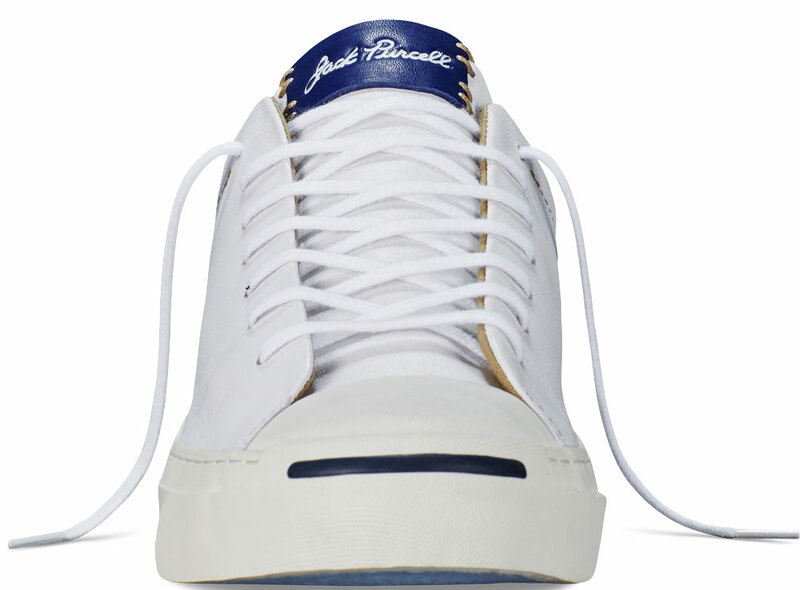 And, if we're being honest, these new JPs have what it takes to give Stan Smiths some competition. Converse decided to give this edition of the Jack Purcell the remastered treatment by incorporating tough tumbled leather in the shoe's construction. 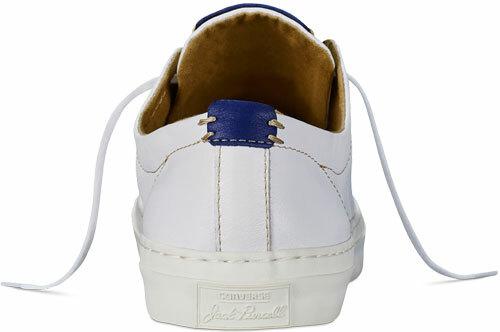 It also features a printed and debossed Jack Purcell logo that appears on the tongue, punched eyelets, and cotton laces. Of course, it wouldn't be complete without the signature navy "smile" graphic on the toe area. And before we forget, it can also take on a few spills, thanks to its water-repelling finish. If you want to score a pair, the Converse Jack Purcell Remastered in Tumbled Leather will be available starting February for P4,950. Yes—on the month of hearts! It's the perfect gift for your sneaker-loving self! The Converse Jack Purcell Remastered in Tumbled Leather will be available in three colorways: inked, burnt umber, and black. Click here for more details.